They did a very good job getting our toilet to flush again! Thanks alot! Professional and accomplish the work promptly. 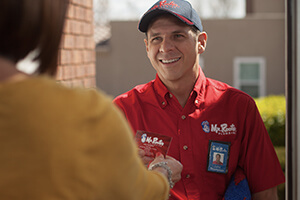 We have confidence in the quality of work Mr. Rooter Plumbing does.